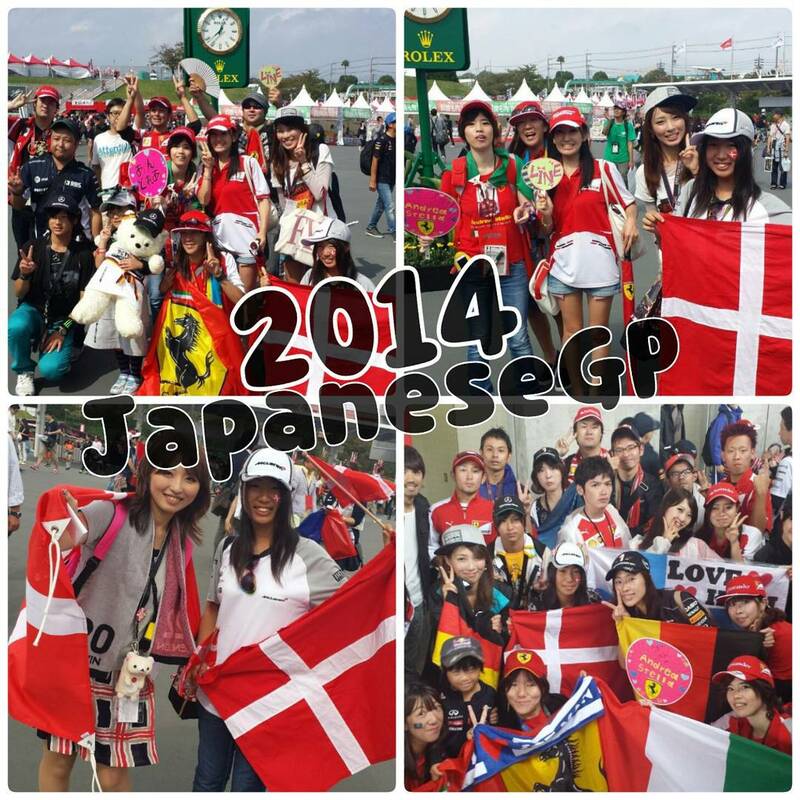 Countdown to the Japanese Grand Prix. “The sport can be really tough sometimes” – Nico Rosberg explains what happened on the dramatic weekend at the Hungaroring in his latest video blog! Force India’s Sergio Perez walked away from a dramatic accident in first practice at the Hungarian Grand Prix. His car flipped and came to rest upside down after hitting the wall following a spin out of the Hungaroring’s Turn 11, caused by a rear suspension failure. 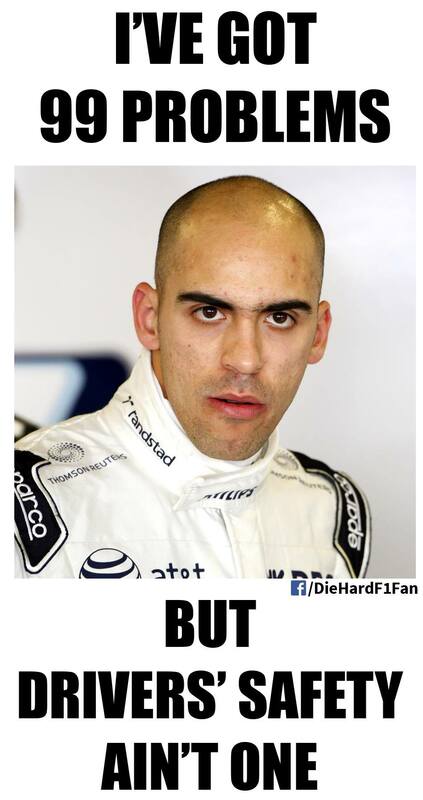 Perez climbed out of the car and told his team he was unhurt. The racy world of startup businesses can be fraught with risk at every turn. With young entrepreneurs driving value creation with new and innovative ideas, the need for support and investment is clear. But are governments meeting their needs, and can the private sector help stop them from crashing out? 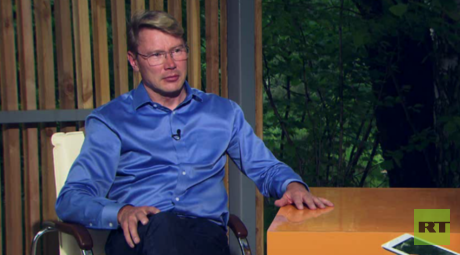 Oksana is joined by Mika Hakkinen, two-time Formula 1 World Champion & angel investor, to power through these issues. 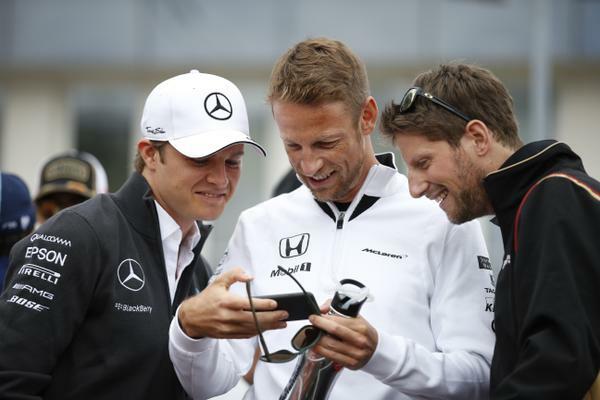 It used to be one of the most popular events on the Formula One calendar – the German Grand Prix. 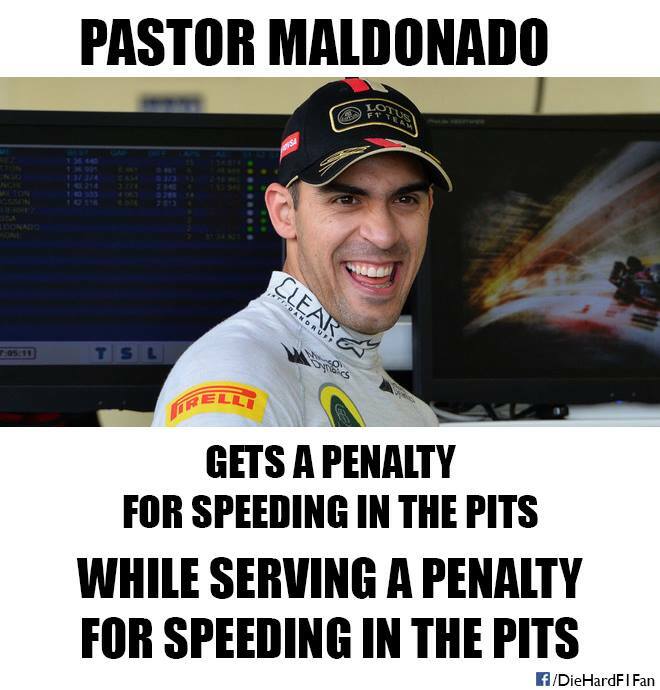 But this year’s race was cancelled because not enough people would have bought tickets to watch it. This echoes a general crisis within the sport. 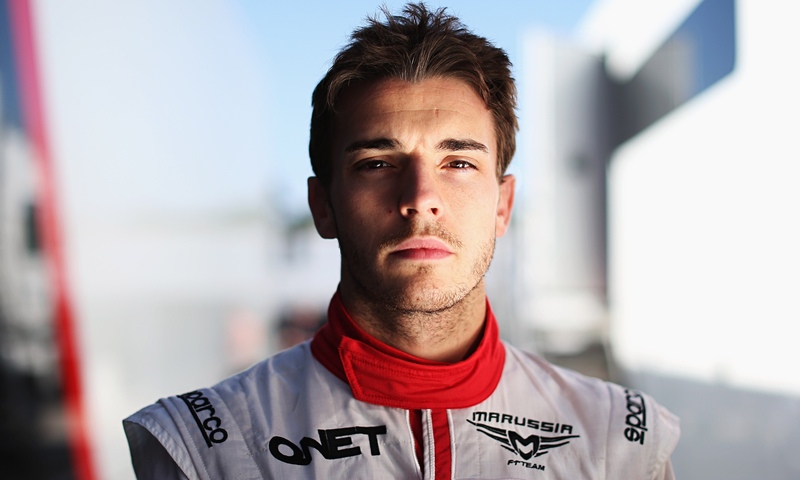 The 25-year-old had been in a coma since crashing his Marussia car into a recovery vehicle in wet conditions in Suzuka last October. 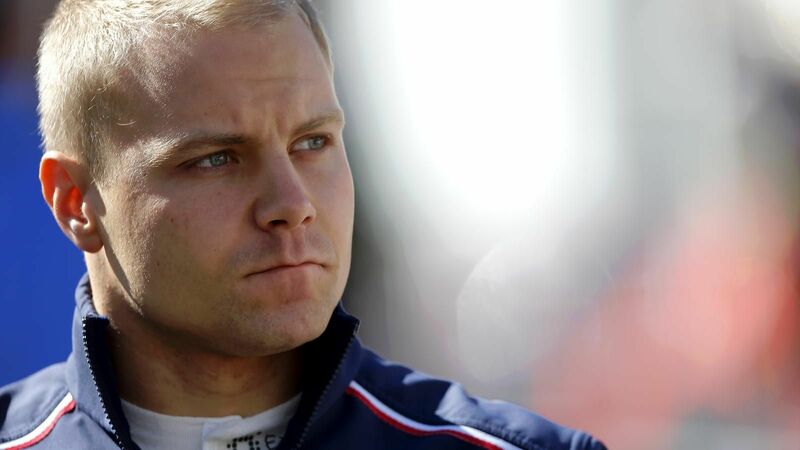 Valtteri Bottas has reached a deal with Ferrari to replace Finnish countryman Kimi Raikkonen in 2016. That is the claim of Italy’s Corriere dello Sport on Friday, adding that the Maranello team will therefore not exercise the 2016 option on Raikkonen’s existing contract. That option does not expire until July 31, and so there will be no official confirmation of the Bottas deal “at least until that date,” the newspaper said. The report revealed that Ferrari reached an agreement with Williams, Bottas’ current team. Williams held an option on the 25-year-old’s services for next year. Corriere dello Sport said the deal, brokered by Bottas’ experienced manager Didier Coton, amounts to some $13 million.